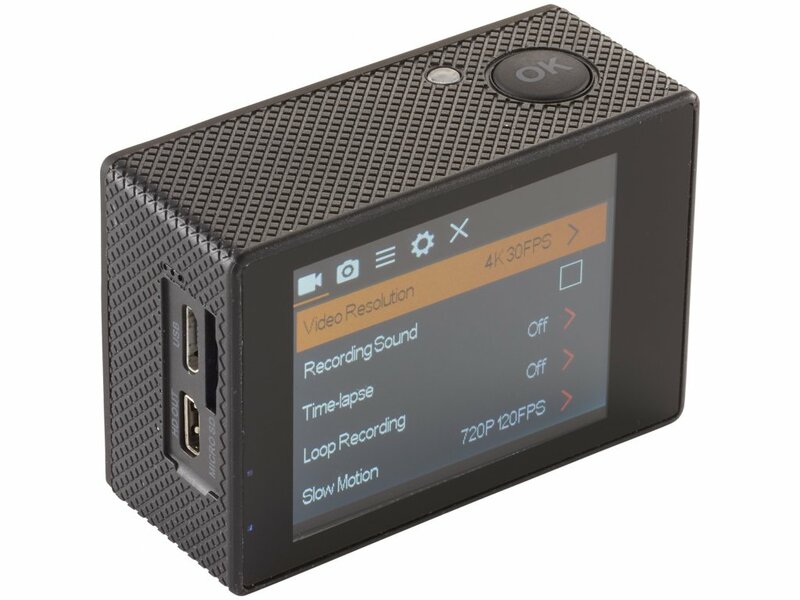 The HD Wifi action camera comes equipped with a 4k HD lens and a 2" LCD screen to capture the special moment. The action camera is capable of taking both pictures & video with crystal clear resolution. The wifi capabilities allow you to take your photography to a new level. Simply download the suggested App to control the camera from your mobile device. 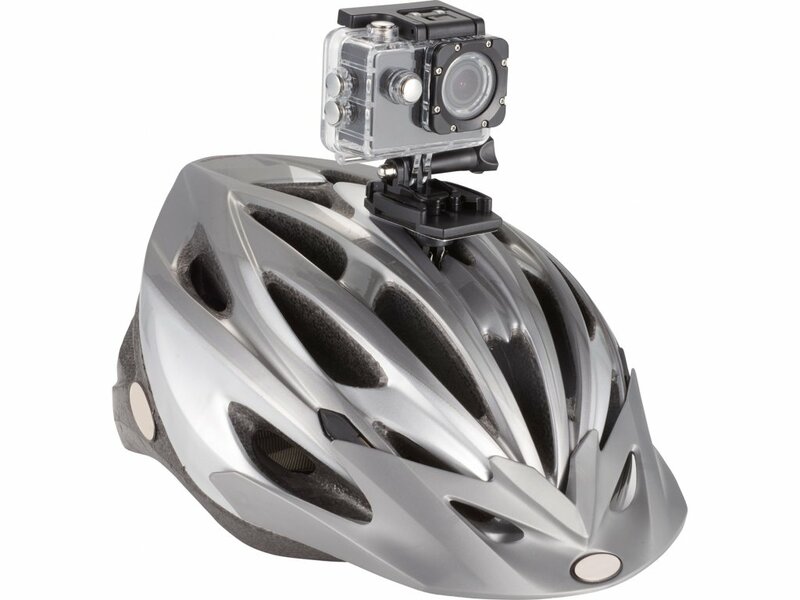 Along with the HD camera you will receive 13 additional accessories, which include a waterproof case, helmet mount, and a handlebar mount. Micro USB charging cable included. Micro SD Card not included. Call our Hotline for Special Pricing NOW! Price includes the logo decorated in one color/one location for FREE (embroidery up to 7,500 stitches). You will be able to adjust the quantities and colors on the first step of cart checkout. Color boxes indicating "Available Colors" are digital representations of product color options and are not exact matches. Please refer to an items hi-res image and/or order a sample to better determine exact color and/or shade. Prices are subject to change due to Economic Factors, including transportation and raw materials costs, labor, exchange rate. Brandeditems, inc. is proud to offer the range of Leeds Promotional Products. Prices subject to change without notice. Products subject to availability. Please check with your rep. Copyright is the property of each respective owner.